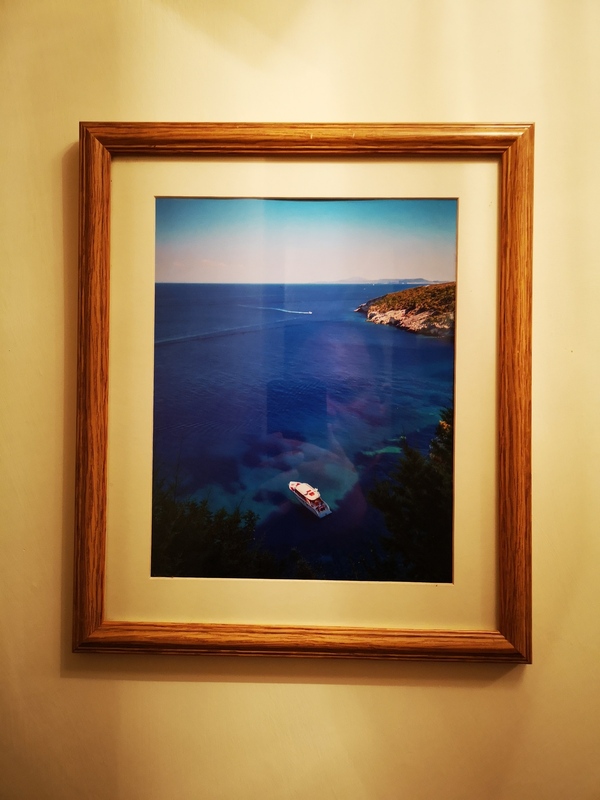 This week I wanted to find out how good photos taken with my Huawei P20 Pro would look as framed prints. 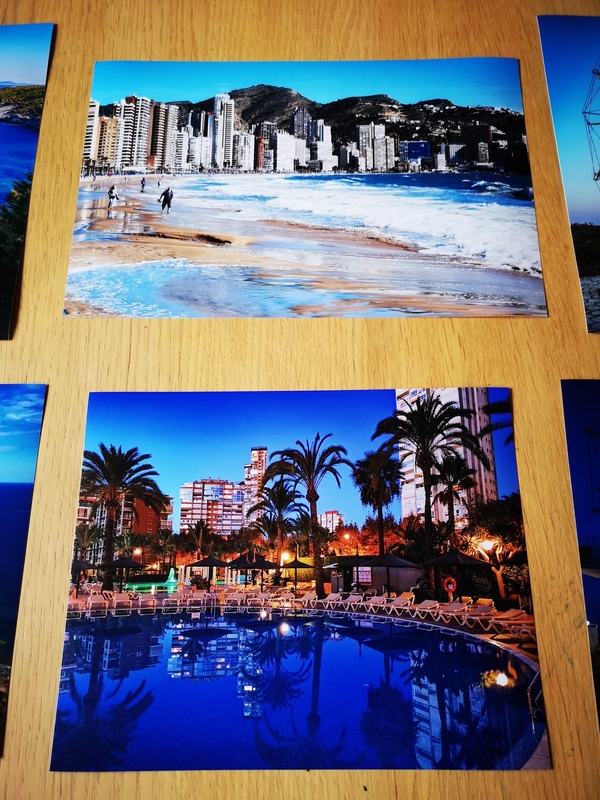 I ordered a few of my travel photos from the online printing service PhotoBox. 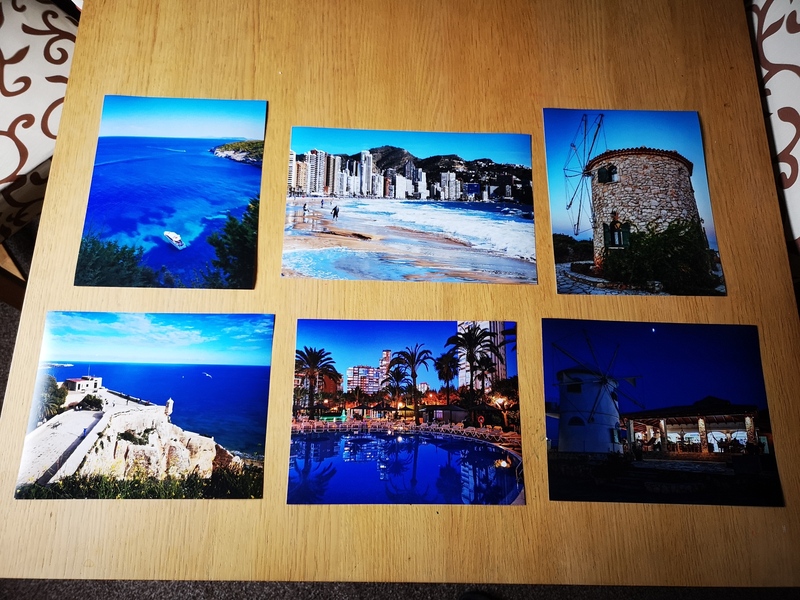 I ordered some at 10x8 inch and a 12x8 as I already have the frames for these sizes. I am really happy with the results. Most of the photos where not edited and just how they were shot on the P20 Pro. 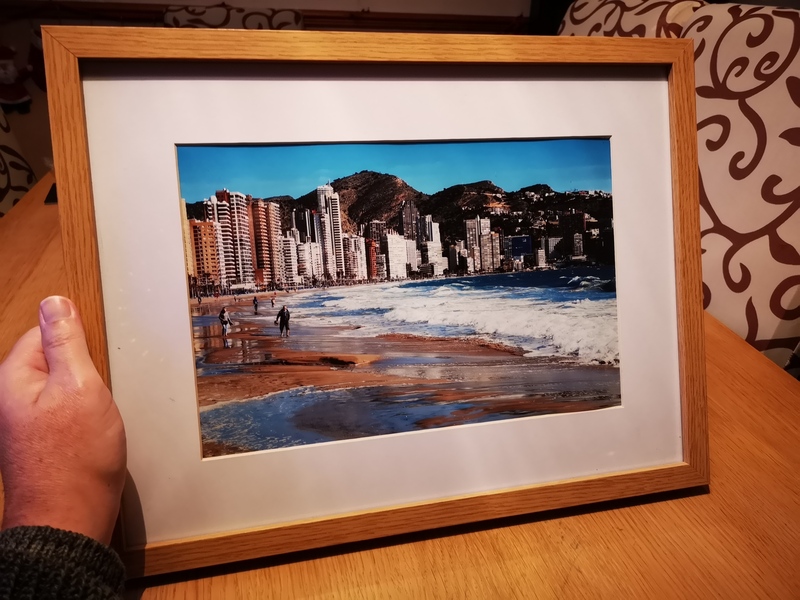 And I was interested in seeing how the photo shot in Benidorm beach would turn out because that one was taken at 3x zoom on the phone. It tuned out fantastic with great colours and loads of fine detail. The low light photos look really great as well. I think these are the best looking prints I've ever had printed.